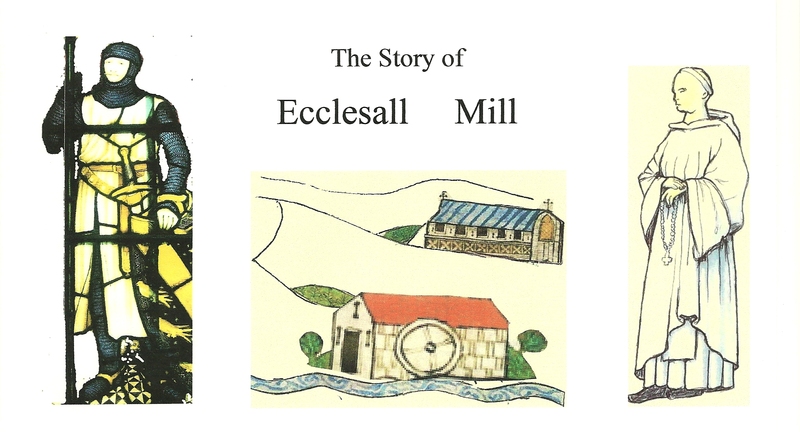 Who were the de Ecclesall family and the Beauchief Canons and where was the chapel? If you have any more information or pictures of the mill buildings, why not use the ‘CONTACT US’ link? It would be great to hear from you!